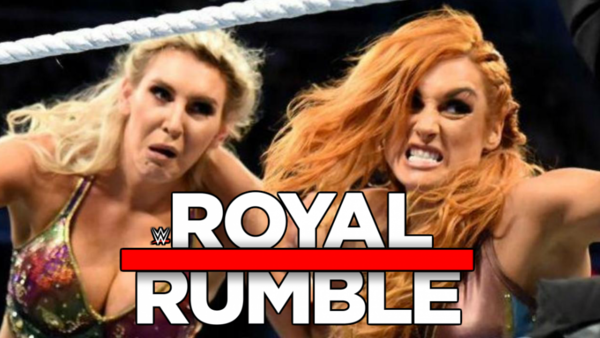 WWE intentionally leaked several major names for the Women's Royal Rumble match on Sunday, just seven days out from the 'January Classic' itself. In conjunction with a rolling update on WWE.com, the company's Twitter account became ground zero for those looking to learn the first main roster members officially confirmed for only the second ever iteration of the match. The decision to commence listing the field initially caused a minor meltdown on social media as typically trigger happy fans assumed the worst and anticipated all 30 being spoiled a full week before the show itself. WWE can be stupid, but not that stupid, and the idea in fact proved rather shrewd as all discussion and attention suddenly turned to the official account for breaking news on the next competitors. 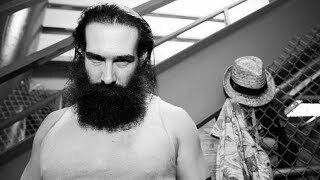 The main roster has a far broader crop of talent to choose from this year than last, though Rumble tradition suggests that a portion of the battle royal will still be saved for nostalgia pops and/or surprise combatants.